The popular Ford Scrappage Scheme offer has been extended to 30th September 2018 and includes both vans and cars registered before January 1st 2011. With Scrappage savings upto £7,000 on top of any customer savings from Stoneacre. 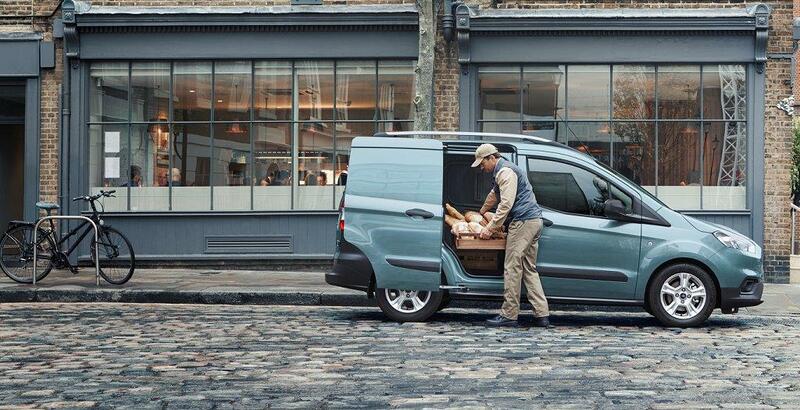 The Ford Van Scrappage Scheme is now available on both Petrol & Diesel models including New Transit Courier models. 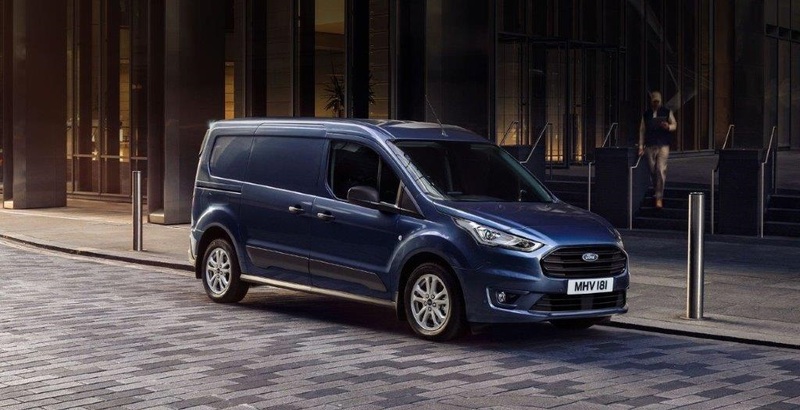 The Ford Van Scrappage Scheme is now available on both Petrol & Diesel models including New Transit Connect models. ^^If you trade in any Car or Commercial Vehicle that was registered up to and including 31st December 2011 you can receive between £2,000 and £7,000 (Excl. 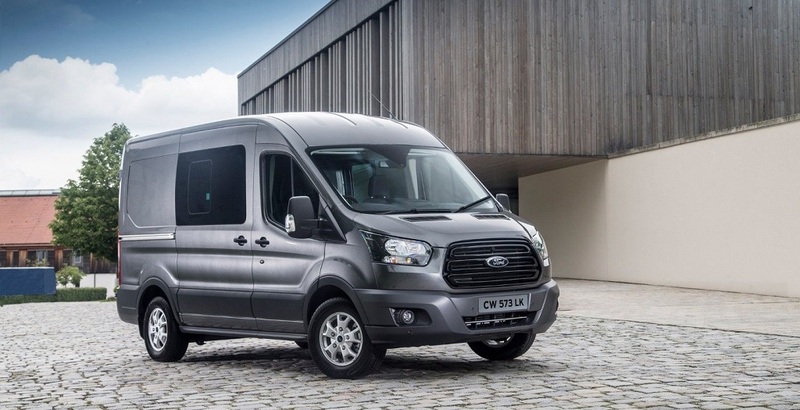 VAT) Scrappage saving off the Recommended Retail Price of a New Ford Commercial Vehicle. Offer available on Transit Courier (excl. 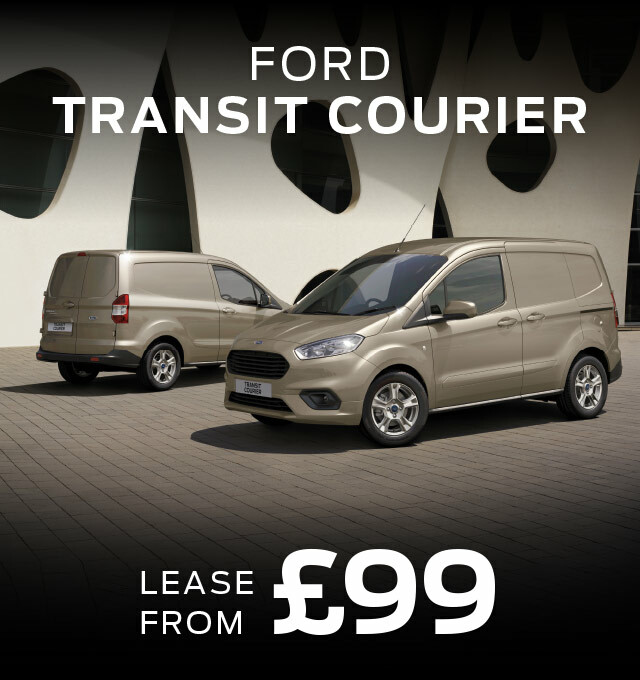 New Transit Courier – 2018.75MY); Transit Connect (excl. Tourneo and New Transit Connect – 2018.75MY); Transit Custom (excl. 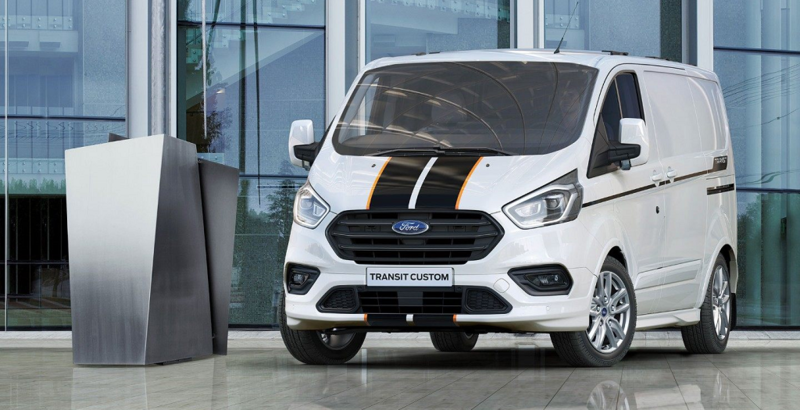 New Transit Custom – 2018.75MY), Tourneo Custom (excl. New Tourneo Custom – 2018.75MY) and Transit, and Ranger models only. 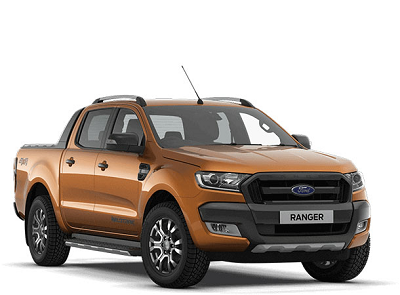 New Ford Vehicles must be contracted between 1st July 2018 and 30th September 2018 (the “Contract Date”) and registered between 1st July and 30th September 2018. Scrappage vehicle must have been registered to the customer for at least 90 days before the customer’s Contract Date. Customer savings of £2,000 to £7,000 (Excl. VAT) available dependent on model line. 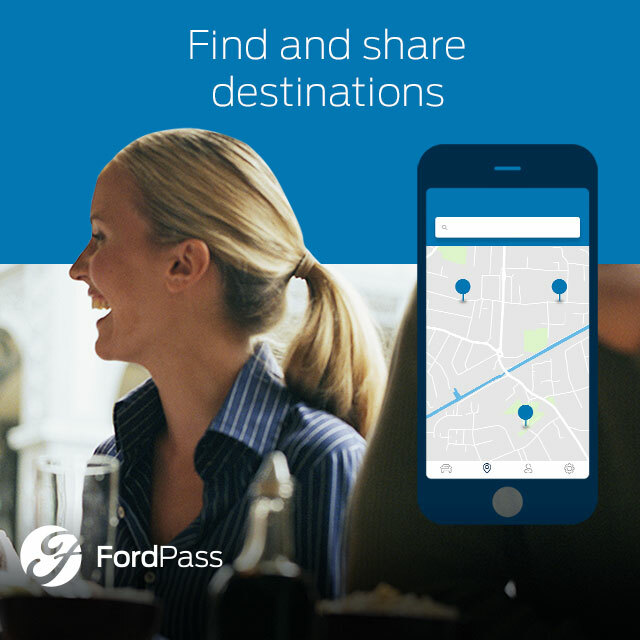 Offer not available in conjunction with any other Ford promotion. Available to retail customers only (Excl. Privilege and Ambassador). Participating dealers only.